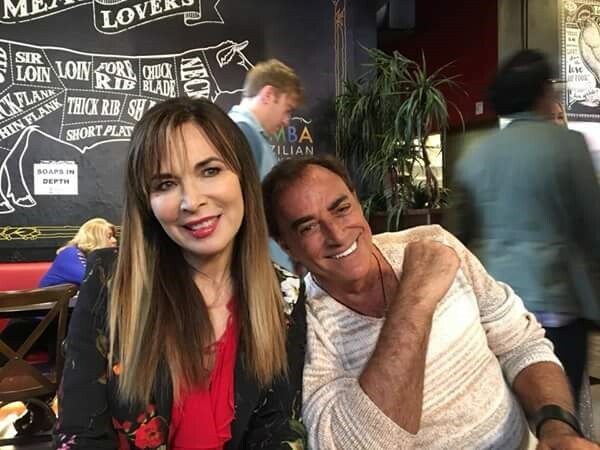 Join the Diva of Days of our Lives and friends on Thursday, January 25th at 9 pm est when we interview actor, Thaao Penghlis live on our blogtalkradio show. Thaao has portrayed Tony DiMera and most recently, Andre DiMera on "Days of our Lives." Call in to talk to Thaao at 914.338.1239 or join us in the chat room. Don't forget, almost every Saturday at 10 pm est, we do an opinionated recap of the previous week's episodes of "Days of our Lives."